For women with unwanted curves around the stomach area. 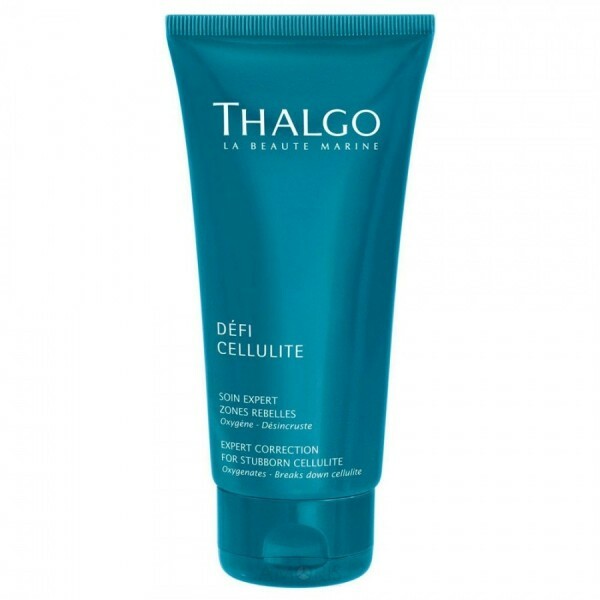 This product helps to firm the deeper layers of skin on the stomach and waist. 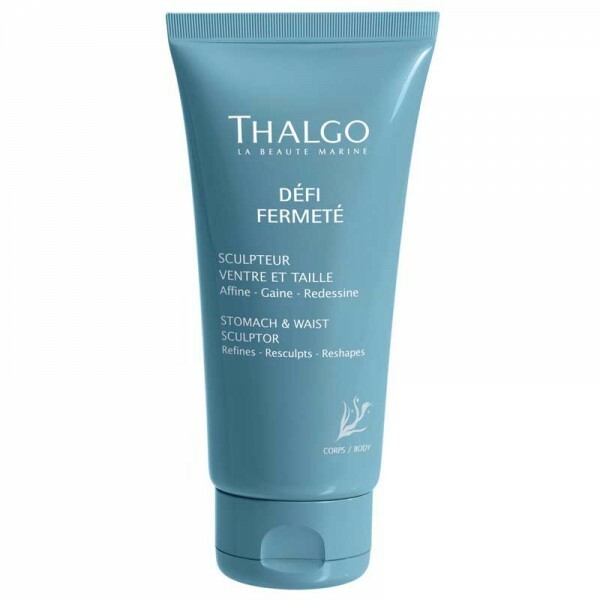 The Sculpt Active technology, enhanced with Zingiber extract, works to significantly reduce the volume of the abdominal area (potential loss of up to 4cm on the stomach*), while helping prevent reoccurrence, for a tightened and refined-looking waist. *tested on 21 volunteers over 28 days. Apply the product to the stomach, waist and hips. Perform circular massage movements with phalanges (finger tips), in a clockwise motion, followed by deep downward gliding movements from the waist to the navel. Make kneading movements, then deep gliding movements once again until the product is completely absorbed. Zingiber Extract: Zingiber extract encourages the elimination of lipids while helping delay their future storage. It helps inhibit the maturation of adipocytes and boost elastin synthesis for skin that looks more toned. Sculpt Active Tehnology: This highly effective technology results from combining our Marine Silicium Complex with a latest-generation Plankton Extract. It encourages the correction of the three factors that cause loss of firmness, and helps delay the expansion of fat.